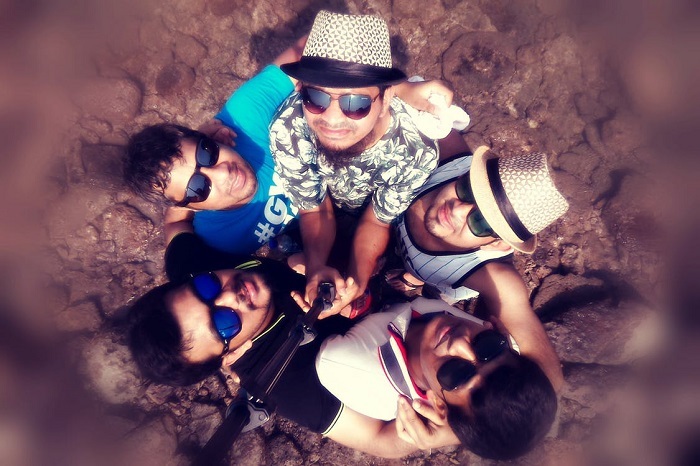 Whether it is with family or friends, going on a holiday as a group is a sure way to have fun. As they say, the more, the merrier. To make it an even more memorable experience, it is important to carefully plan where to head and what to do. With this, below are some of the things that you might find to be interesting. There are many great destinations you can explore in Belgium, such as Bruges, which is popular for its medieval architecture. Brussels should not also be missed, which has a popular central square that houses several pubs and cafes. For a taste of history, on the other hand, you should head to Ghent. Bali is perhaps the most popular tourist destination in Indonesia. It has a wide selection of beautiful beaches, including those that offer utmost privacy. You will have lots of choices for private villas with their own pool and other facilities that will make it feel like a high-end hotel. The good thing with a villa stay is that you can make yourself at home and it wont be long before you feel as if you own the place. From the manmade islands of Palm Jumeirah to the seven-star hotel known as Burj al Arab, a holiday in Dubai will provide endless ways to have fun on a group getaway. It also has an exciting food scene; with so many options that everyone will be happy. For a more exotic experience, head out of the city and try a desert safari. You might also be interested in trying sky diving. For a group of young and adventurous friends, Iceland is one country that should be on the top of your list. 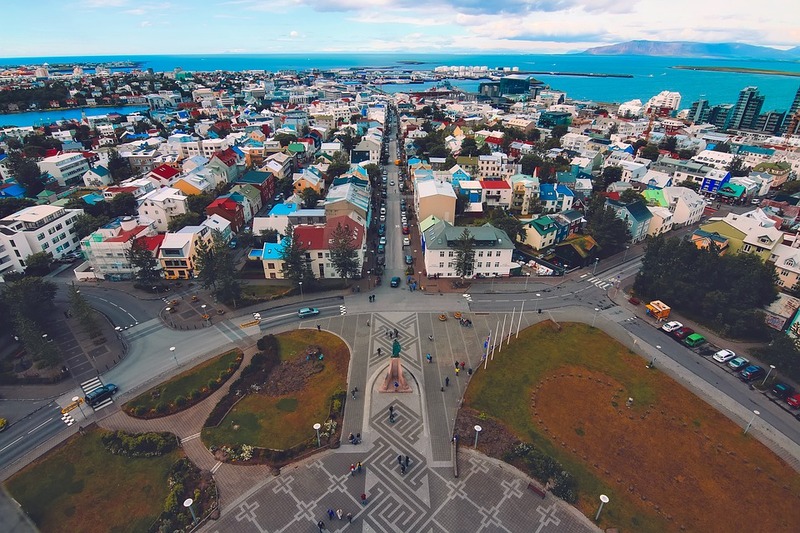 Start your holiday in Reykjavik, filled with shops and interesting streets. For more adventures, head to Geysir, Thingvellir National Park, and Gullfoss Waterfall. For the experience of a lifetime, be sure to also experience the Northern Lights. These traveling gadgets will help to make your trip even more enjoyable. The Cotswolds is known for its charming towns and laidback vibes. To make the most out of your holiday, it is best to stay in a large self-catering cottage. These cottages will be complete with the facilities that you need for an epic group holiday, during the summer you can have BBQs and the whole group can relax in the private garden whilst soaking up the sun. Planning an epic trip with boys? Whether it is a stag party, birthday, or even if you’re just celebrating life, The Sin City is a good place to have fun and get wild. With its collection of lavish hotels and strip clubs, you will surely have endless list of places to visit. Whether it is day or night, fun is everywhere in Vegas. The Sunshine State is one of the best places to go in the United States if you are travelling as a family. The kids will surely have fun in its collection of world-class amusement and theme parks. Even the adults will surely be thrilled with its rides and attractions. For those who love relaxing by the ocean and walking beside a palm tree lined promenade, the beaches of Florida, especially in Miami, will surely offer the perfect retreat.